Why did we design a flexing non-locking self-ligating clip? Clinical research indicates that locking self-ligating clips create unacceptable forces as you are required to push the archwire to the bottom of the slot to simply close the door/clip. 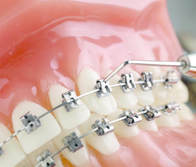 This locking ligation procedure is painful not only for your patient but create excessive forces that can easily break the door or even de-bond the bracket. This rigid locked door increases the deflection of the wire, increases the probability of binding and notching, and creates angles and forces inappropriate for that stage of treatment. Thank you for making this movie Dr. Romano, we could not have said it better ourselves! .Dr. Rafi Romano shares his unbiased journey, experience and results with you. 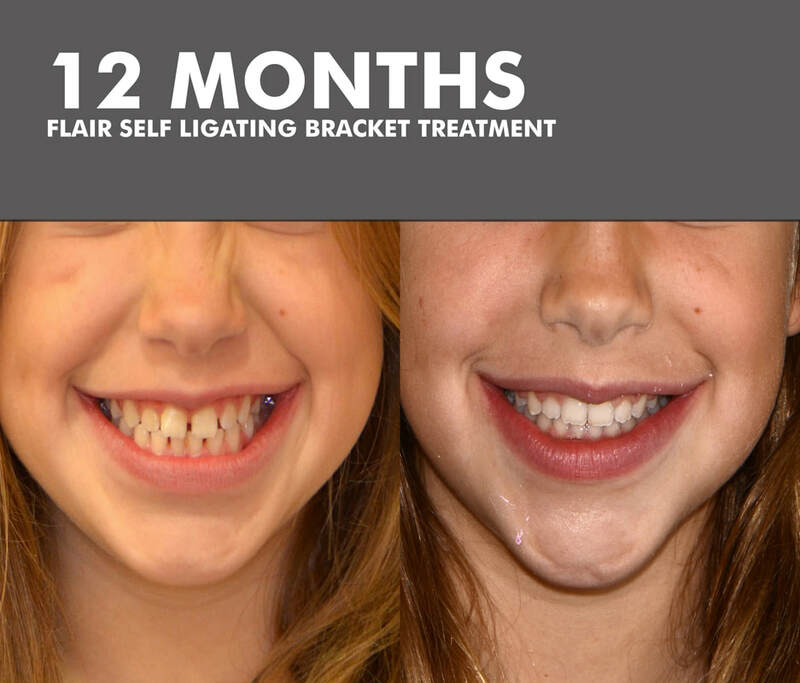 Ask yourself...can my Self-ligating bracket do that? If the answer is no, then it's time for a change. Does your self-ligating ​clip gently guide the wire to the bottom of the slot? 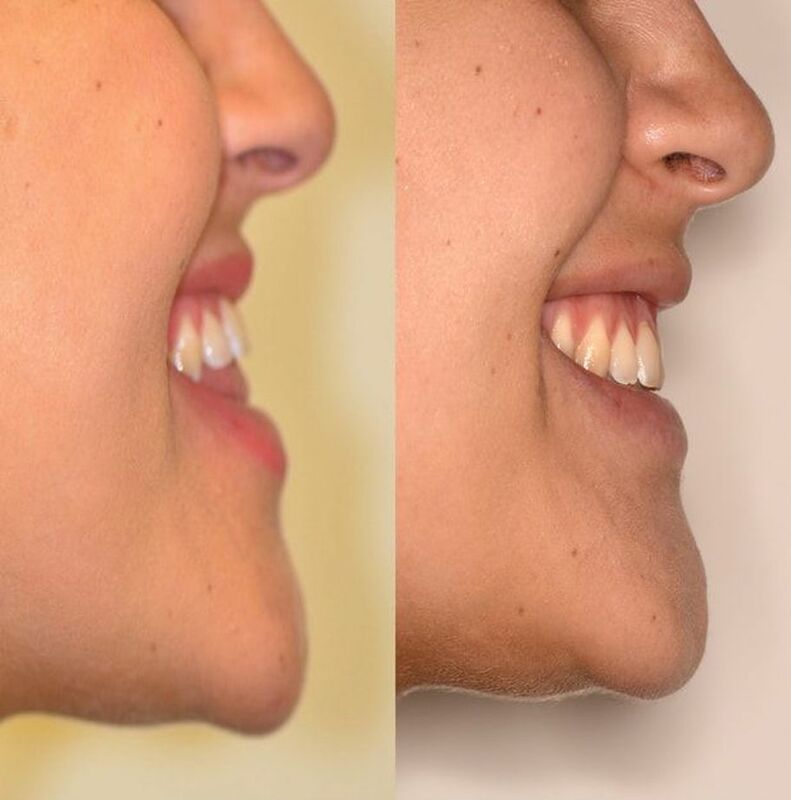 Does your clip allow over rotated teeth to be included earlier into treatment? ​This non-locking clip flexes with the actual position of teeth, and is strong enough to hold the archwire even with a highly rotated situation, without the need to lock the archwire into the slot. 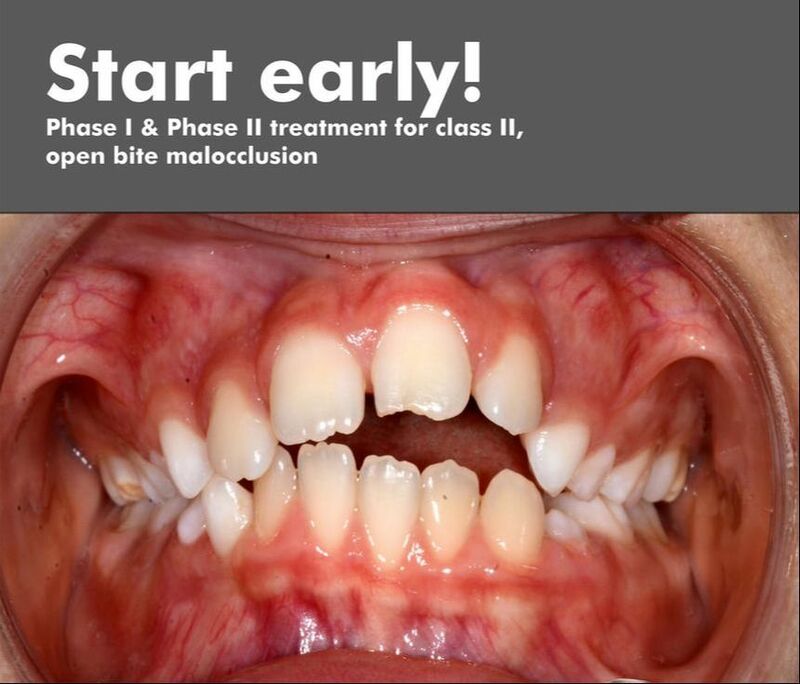 A highly rotated tooth can now be included earlier into treatment. This self-ligating clip can flex to accommodate situations when the bracket to wire angle is at its most critical degree. Is your clip sturdy & reliable? ​We are strong believers in the "​less is more" philosophy... a truly minimalist approach to self-ligating bracket design. This less complicated design produces a strong and efficient clip with a simple open and close function. Is your self-ligating working for you? ​Are you working hard for it?